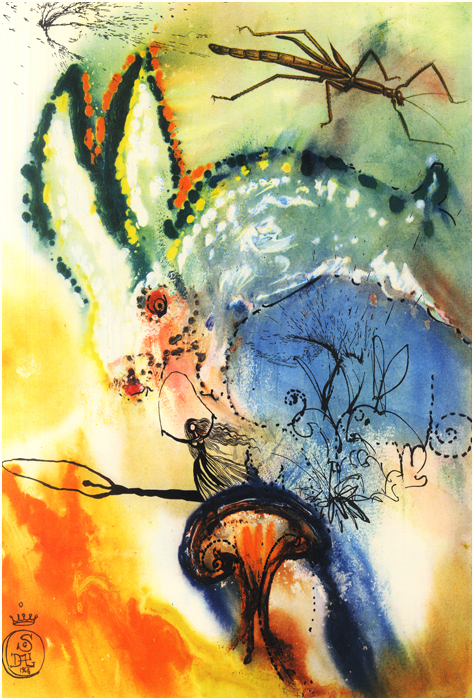 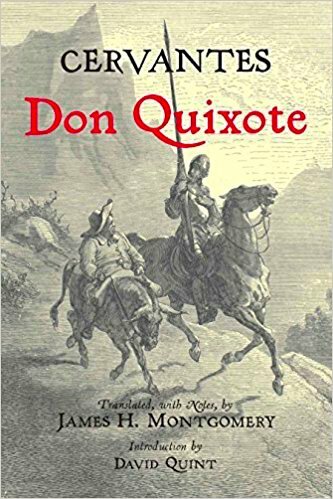 part of Cervantes’s DON QUIXOTE. 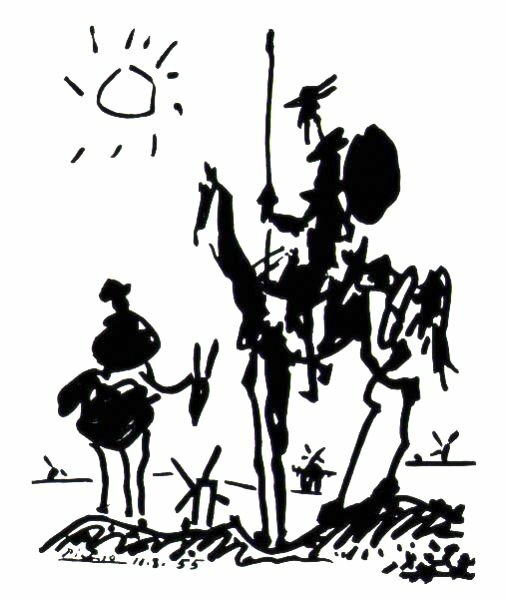 (EL INGENIOSO HIDALGO DON QUIJOTE DE LA MANCHA). 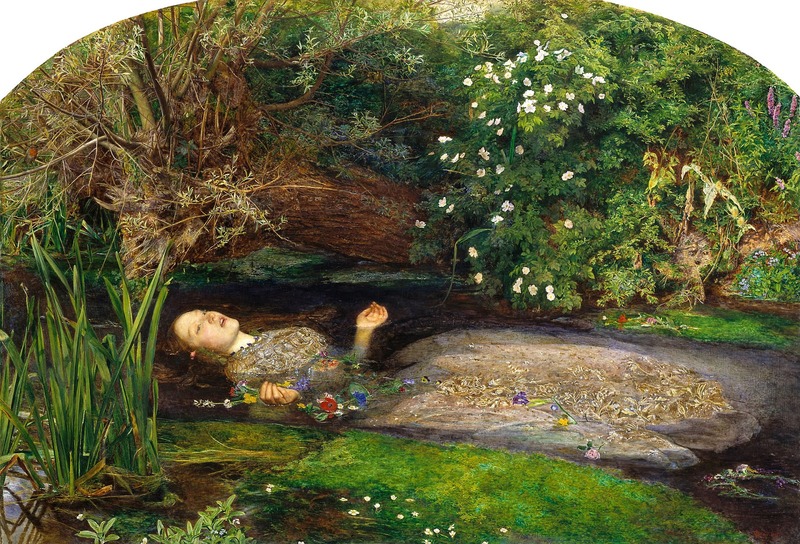 British artist Sir John EVERETT Millais painted OPHELIA singing before she drowns. 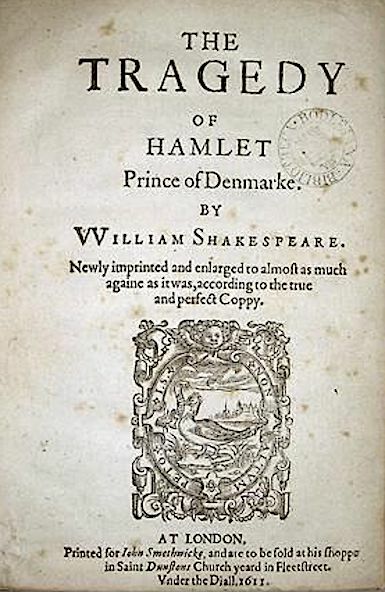 1851- 1852.
derived from the legend of Amleth.